. Published on May 3, 2018 . 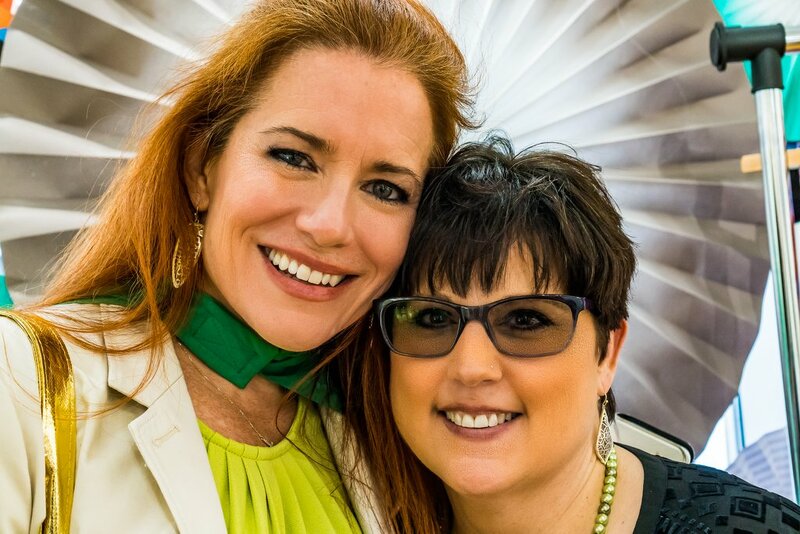 Named one of Oprah’s Top 100 SuperSoul Global Leaders, the #Stout Chairman and CEO of Empowering a Billion Women 2020 (EBW2020), MintHER and Vanderveldt Global Investments (and co-founder of The Billionaire Girls Club) is taking girl power to a whole new level. 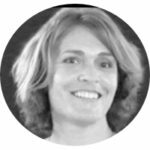 Ingrid Vanderveldt (iV) is the Chairman and CEO of Empowering a Billion Women by 2020 (EBW2020) and MintHER™. Biggest Leadership Challenge: I would say my biggest leadership challenge is always going to be myself. On the one hand, I believe that I am my strongest asset; that I’m the businesses strongest asset. But I also know that the only thing that’s getting me in the way of achieving any goal I have is myself. So I start every day in prayers, and I’m constantly looking and evaluating how could I do things better, how can I serve better, where am i holding myself back, where can I create new opportunities? I approach every day as an opportunity for self-improvement. Biggest Leadership Win: Honestly, I would say my biggest leadership win was the day that I decided to follow my current calling. Let me provide a little context: I grew up thinking I’d be a missionary and as I got older, I realized that I was also an effective capitalist and I could build things and grow things. 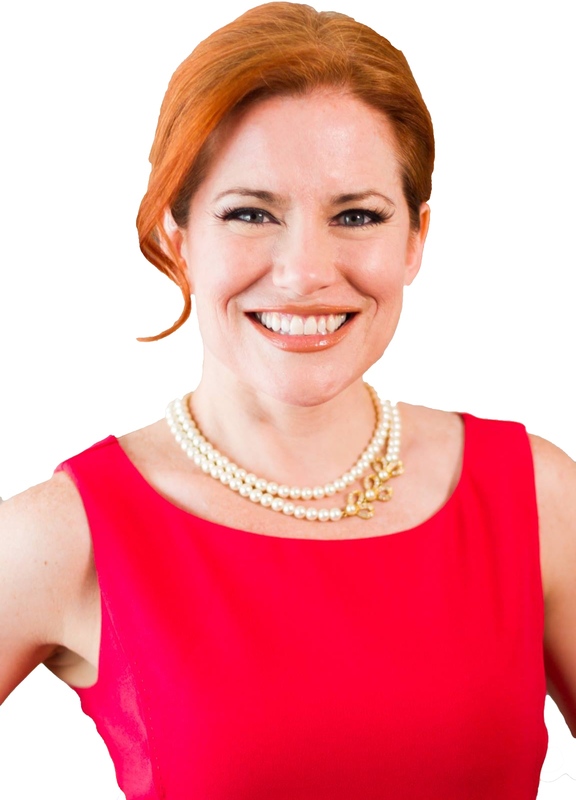 My job was to be a missionary of a different kind, to help women and girls around the world create businesses and ventures that they love and create abundance and wealth doing it. So I would say my biggest sort of leadership win was the day in 2011 on a dirt road that I 100% committed my life in service to my calling, the day that started down the path to what my destiny is – which is all the work that I do today for empowering a billion women by 2020. Goals for Making an Impact: If I have helped impact the life of one person in a better way, then I feel good about that. 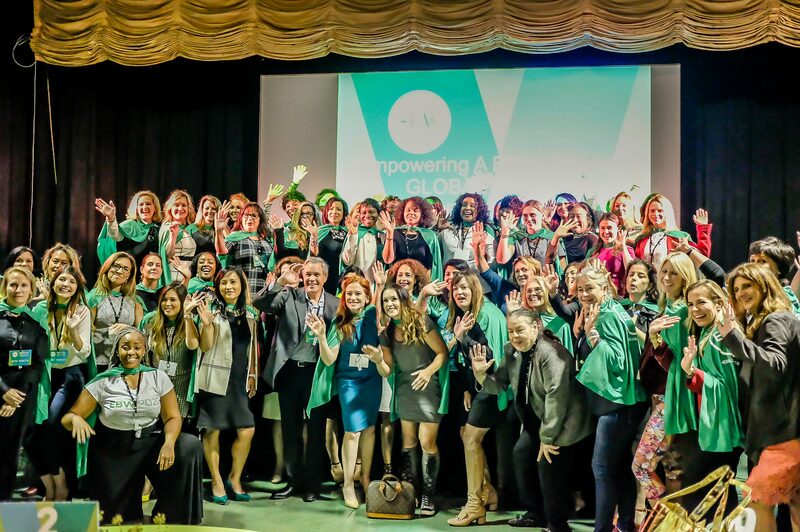 My big, audacious goals are all around my calling, and that is to truly empower a billion women by 2020 by providing them access to the tools, technology and resources that we need to succeed as leaders and entrepreneurs. Our specific focus is doing that through access to mobile, mentors, know-how, and money – financial literacy, plus access to contracts and capital. We do all those things through EBW. We also have a business goal to help a million women get over the million-dollar annual revenue mark because currently less than 3% of women ever do. 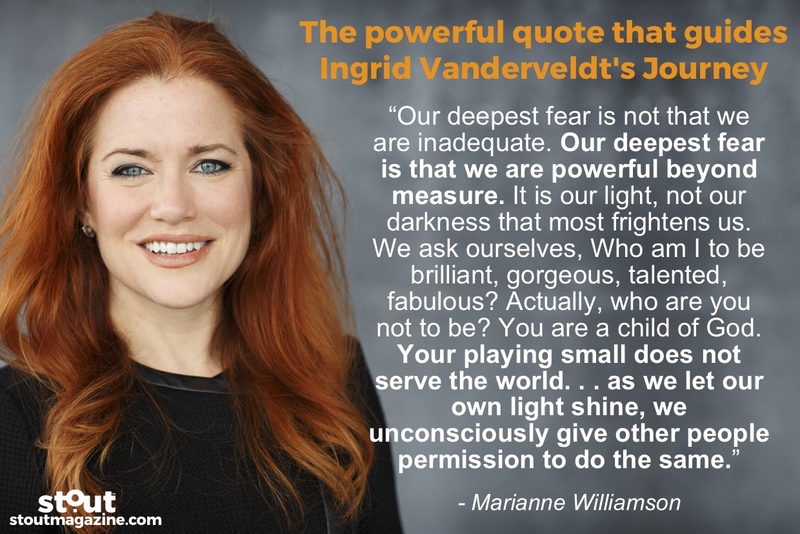 One of Ingrid Vanderveldt’s primary guiding principles is a quote by Marianne Williamson, about allowing ourselves to live out our full potential. Those two little words hold a lot of power for Vanderveldt. “You can just say it as that, or add something after it,” she explains. “But when I really let it sink in, ‘I am, I am’ – you know, those are strong words.” And very fitting for a woman whose main mission to convincing others to believe in themselves. Vanderveldt admits that her expectations are high – both from herself and her staff. “My philosophy is this,” she explains. “We may be together for a lifetime, or we will use this as a stepping stone to the next great thing you are called to do. Whichever it is, please give me the best of everything you’ve got, and I will give you the best of everything I’ve got.” She adds, however, that she has challenged herself to slow down a bit, sleeping on a decision and making sure she is clearly communicating with her team. In fact, as time has gone by, she has come to realize that 60% if exceptional leadership and reaching big goals is good communication both externally and internally. One of those people is Pam Pike, Vanderveldt’s indispensable assistant, who has been with her for over 6 years, beginning with their time together at Dell. Pam had never taken the start-up pathway before, and Dell was about as secure a position as one could get. 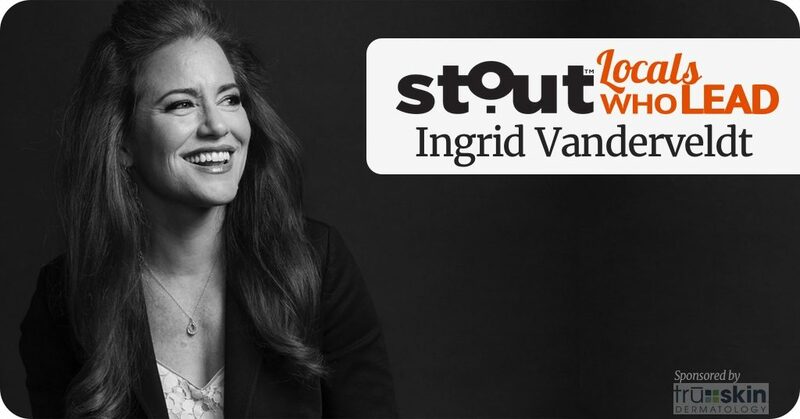 But, already sold on Vanderveldt, and then on EBW’s mission, Pam took the #Stout leap in 2016 and didn’t look back. Vanderveldt’s three keys to success are a trio of questions. (1) Are you doing what you are called to do? (2) Do you have a strong moral character, and live a life of integrity? (3) Are you living the legacy that you will be proud of? In fact, when things took a tough turn for EBW the next year, it was Pam who reminded Ingrid that the paths that become impassable are often the wrong ones. And between her personal faith and her strong belief in Vanderveldt, Pam stayed by her side as they righted the ship. Vanderveldt does not take that kind of loyalty lightly, and is extremely grateful to Pam and the entire team, who have kept things moving forward, one step at a time, towards achieving their ambitious goal to improve the lives of literally a billion women. The best measure of her own success? Vanderveldt believes it is being able to say, “You know, I leveraged my life to make the world a better place”.